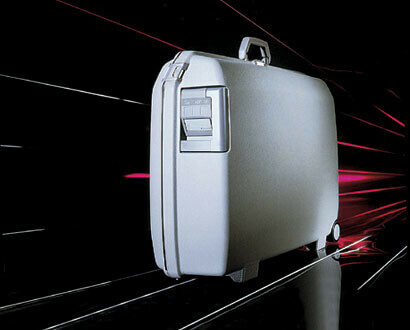 Ever since its earliest days, Samsonite has been the most innovative luggage manufacturer in the world. It has led the industry in using new materials and creating new designs. Here are just a few of the luggage landmarks that Samsonite has created over the years, as part of its tradition of innovation. When Jesse Shwayder founded Samsonite® in 1910 in Denver, travel was once reserved for only an exclusive few, those who had the means to see the world. 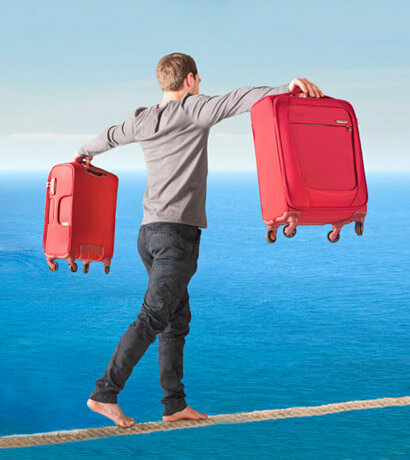 Given this exclusivity, travel was a high quality experience from the transportation, to the attention to service, to even the accessories used to carry one’s belongings. As one of the original brands in travel, Samsonite has continued to leverage its craftsmanship and heritage as an innovator for the past 100 years, to create stylish and high quality solutions for the world traveller. 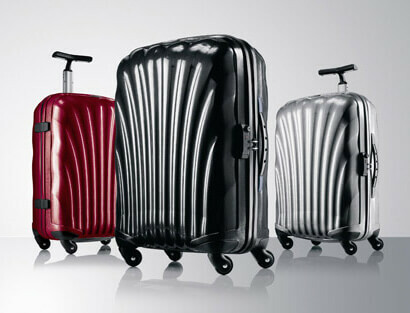 Today, Samsonite continues to lead the luggage category with the same core principles, further expanding Shwayder’s vision globally with design and innovation into product categories and consumer targets. 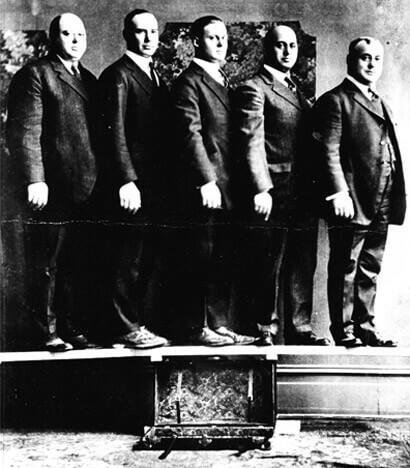 The Shwayder Brothers, the company’s original founders, manufacture robust wooden trunks. Streamlite was an innovative luggage line made by covering a wooden frame with vulcanised fibre with rawhide effect (to give it a leather look). 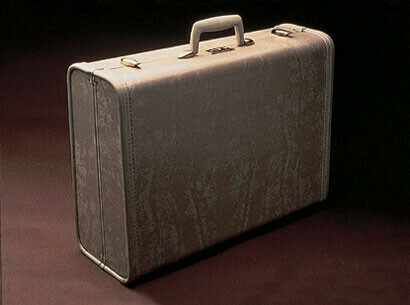 The Classic Attaché was the first magnesium reinforced ABS-document case for business people. 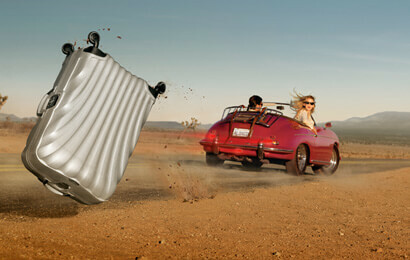 The first Samsonite suitcase on wheels. Oyster, the first suitcase with a three-point lock system. The first suitcase with a piggyback system. 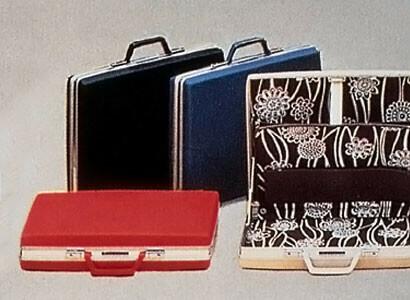 The first Handy Case, a new concept for feminine luggage. The first Big Wheel upright case which makes it easier to climb stairs. 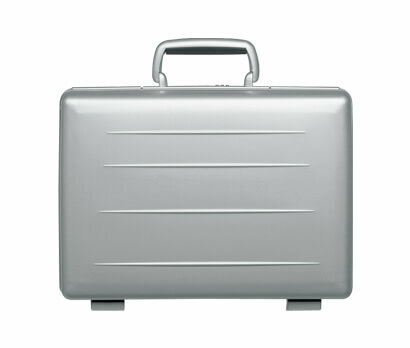 The first Samsonite aluminium product. The first suitcase with a wide pull handle. The first product with a rigid, though lightweight shell structure, due to over-injected termo-formed panels. 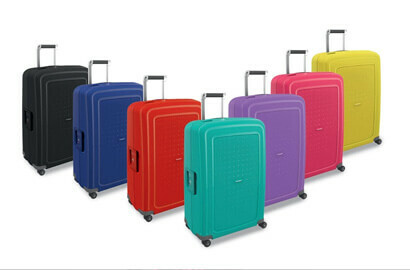 The first Samsonite softside spinner with 4 wheels which offers more stability and mobility, allowing travellers to either tow or roll their suitcase. The first suitcase with a multi-point lock system. Cosmolite: made of the innovative Curv® material. Resulting in the strongest and lightest Samsonite suitcase ever. 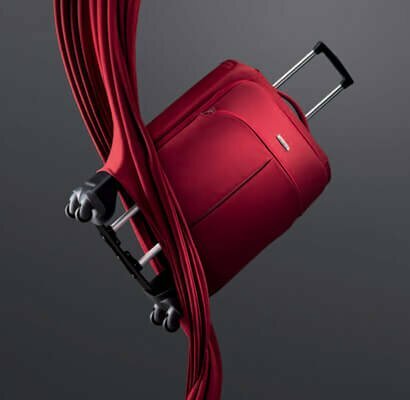 B-Lite: the lightest Samsonite suitcase ever thanks to its unique design with integrated handles, which combines extreme lightness and incredible strength. Another Samsonite innovation is born: Advanced Hybrid Technology. This new technology is included in the new ranges Cordoba Duo and Sahora Regeneration. Samsonite succeeded in creating an extremely lightweight three-point lock polypropylene collection, due to the new revolutionary polypropylene material called Flowlite. Cosmolite is even lighter, thanks to Curv® Technology: only 1.8 kg for the spinner 55 cm. Lite-Locked: the pioneering light-weight collection is launched, merging a three-point locking system with revolutionary Curv® material. 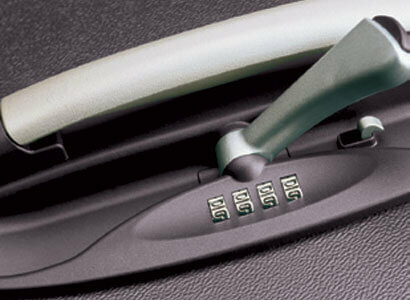 Lightness has never been so Secure; Security has never been so Light.